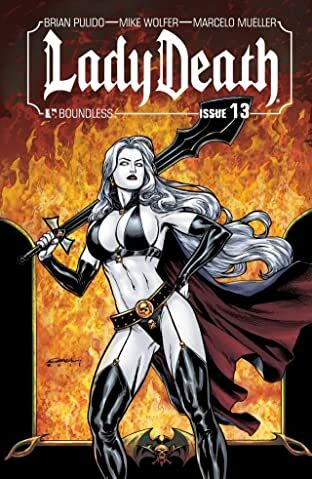 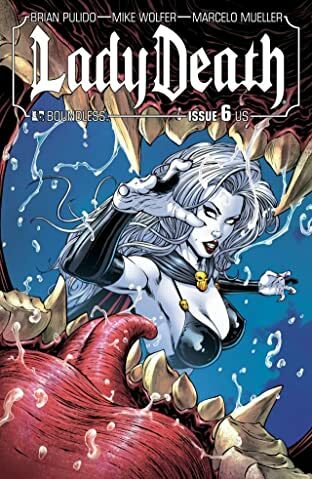 Lady Death, the most popular femme fatale in comics returns with a vicious new tale that delivers for both new and old readers! 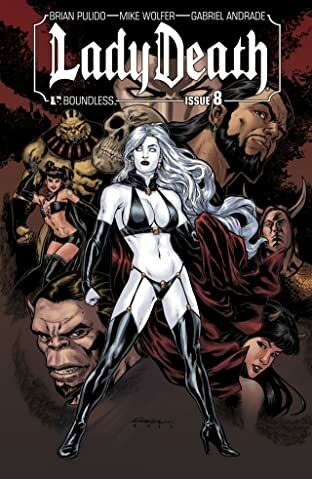 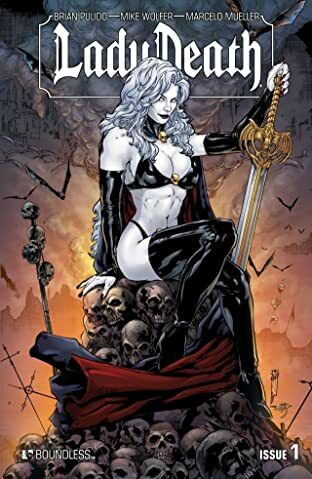 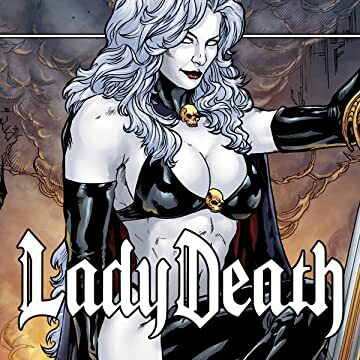 Lady Death is no more, stripped of her supernatural abilities, memories and soul, banished from the Nether Realm and left for dead, utterly defeated and powerless. 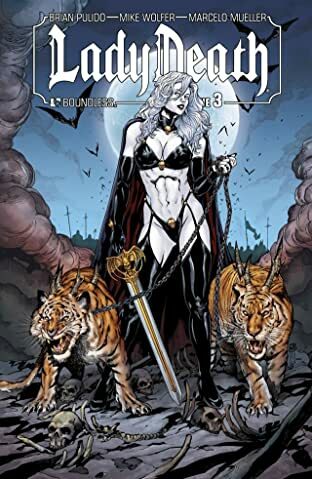 In her place, Hope's greatest foe has stolen her kingdom, her legacy and even her face, transforming the Realm into a nightmare world and rules it with an unparalleled, sadistic pleasure. 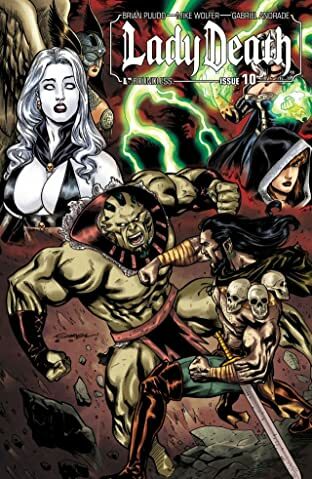 But this is only the beginning! 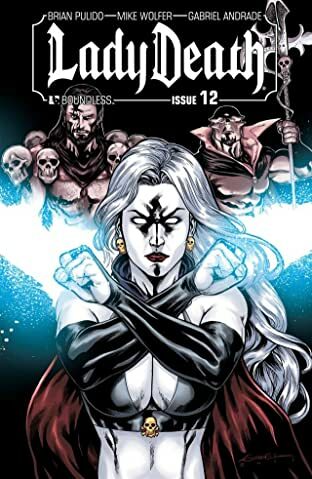 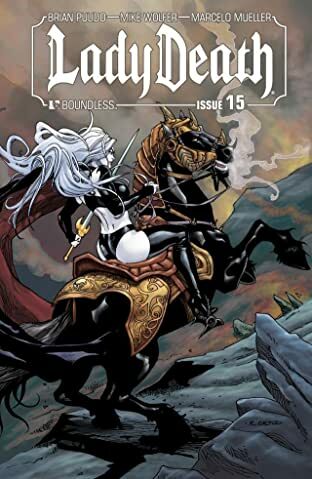 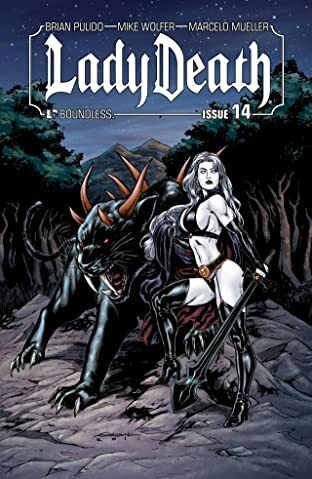 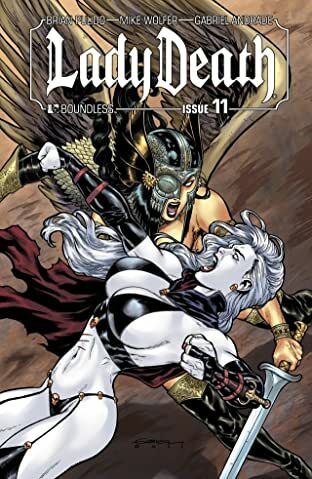 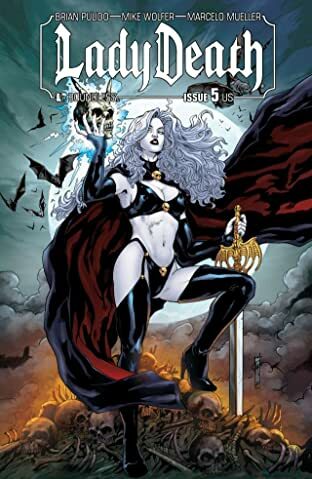 The most sprawling epic in Lady Death's history begins as Illadra, a simple thief in Medieval Spain, learns that her unnatural skills are tied to another life she has glimpsed in her darkest nightmares, one where she is Lady Death. 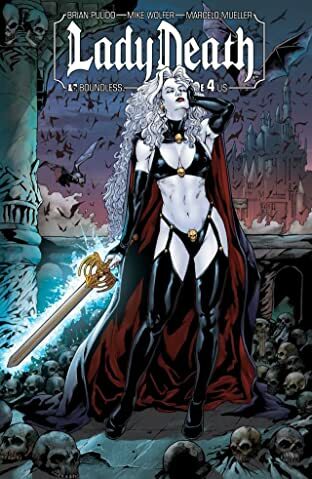 Her world is about to be turned upside down when a demonic emissary and a battalion of zombie warriors thrusts her down a bloody path of self-discovery, and a quest to recover the true self that was ripped from her by the villainous Death Queen!